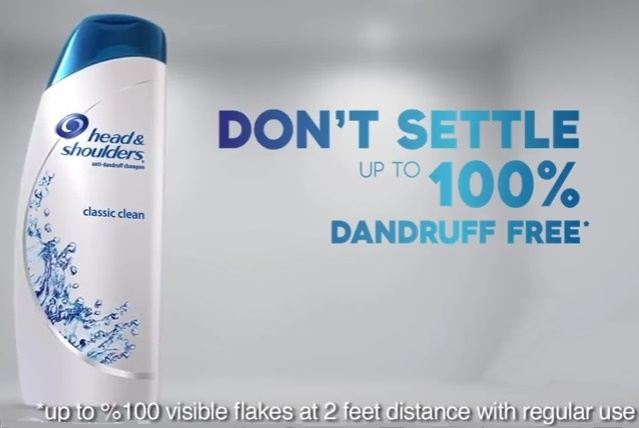 Head & Shoulders Pakistan no.1 anti-dandruff shampoo which completely free your hairs through all types of flake and give your hairs a very pleasant look with a crisp clean scent. This shampoo is available in many variants it depends on your hairs sensitivity level and weather conditions there are total 26 collections of Head and Shoulders at its official website head&Shoulders. All above items are available internationally, In Pakistan they bring only few products which are seen below with prices.